The Clifford House, located at the corner of Bay and Bates Streets in Eustis, Florida; is in a graceful antebellum style, complete with a deep porch that extends across its’ façade and around much of one side. 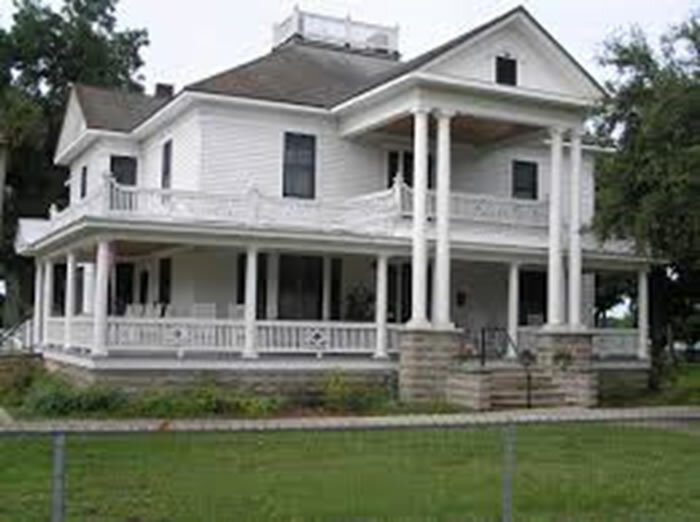 Its low lines, broad massing, balustrade “window’s walk”, and double-columned, pediment two-story entry speak volumes of easy living in a long-ago South. Yet the eighteen room mansion dates only from 1911, because of forces well beyond the control of its owners and, indeed, everyone involved in growing citrus at the end of the last century. Guilford Davis Clifford, a native of Rome, New York, who pioneered in the tract less Florida wilderness in the years soon after the end of the Civil War, actually planned this ample home in 1894, on the eve of the devastating freeze of December 1894 and the even worse back-to-back freezes of February 1895. The two-story home he built outside of town, on a quiet dirt road, stands as his greatest monument today. Construction finally began on the neo-classical structure in January 1910, and continued for almost two years. He built the 4,500 square-foot structure to last, of Florida cypress with double layers of three-quarter-inch heart of pine for the floors. Each of six fireplaces features imported Italian tiles in different designs and mirrored oak mantels. In every way, his home was elegant, commodious, and convenient. It had indoor plumbing and large windows for maximum cross-ventilation. 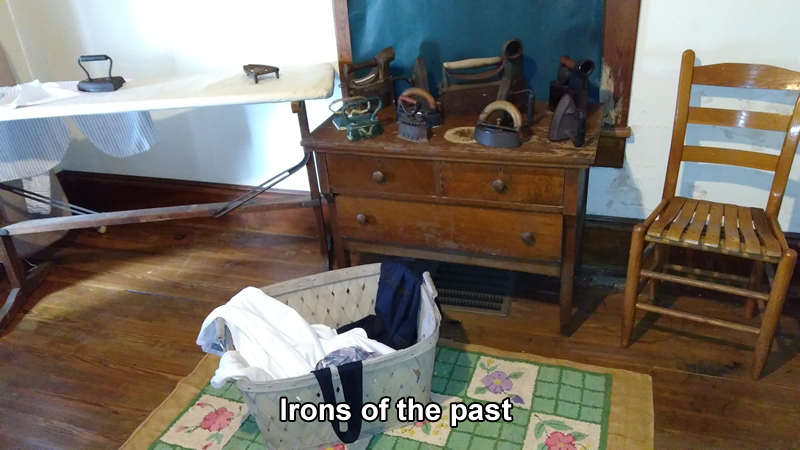 Walls were plaster of Paris, pristine white and never painted, and even today the house has all of its original woodwork. Its windows, hinged on the sides for easy cleaning, were copper screened. 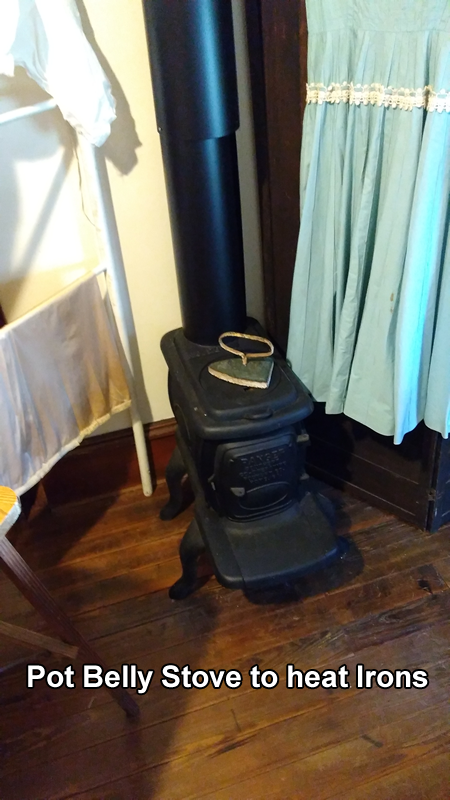 The home was occupied by three generations of the Clifford family from Thanksgiving 1911 until Guilford and Unity’s descendants made it the home of the Eustis Historical Museum. The newest addition to the property was the Unity Bell Pavilion, dedicated on May 13, 1997. Many weddings and celebrations have been held there. 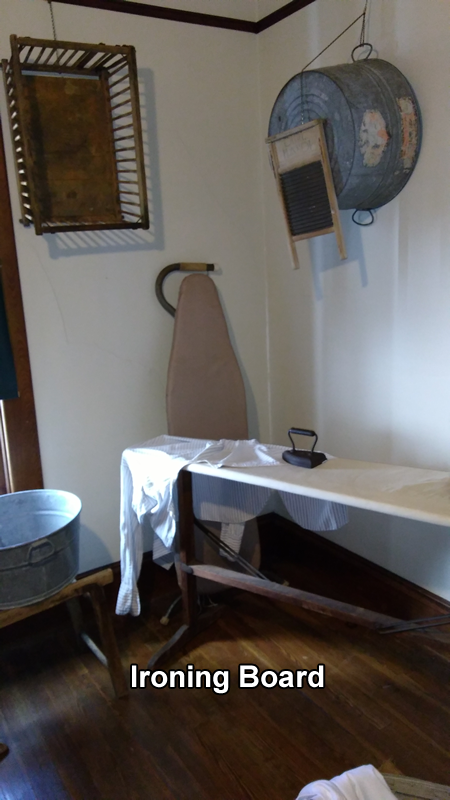 In addition to the home and pavilion, there is also a Citrus Museum located on the property, which contains many historical photographs and artifacts from the citrus industry in and around Eustis. The home and surrounding grounds are owned by the City of Eustis. 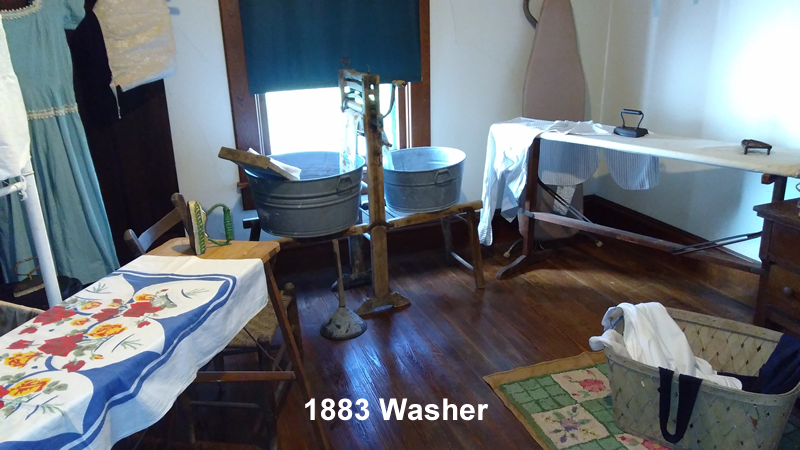 The museum is operated by volunteers of the Eustis Historical Museum. Funding for the operation of the museum is dependent on Membership dues, fundraising events and donations. 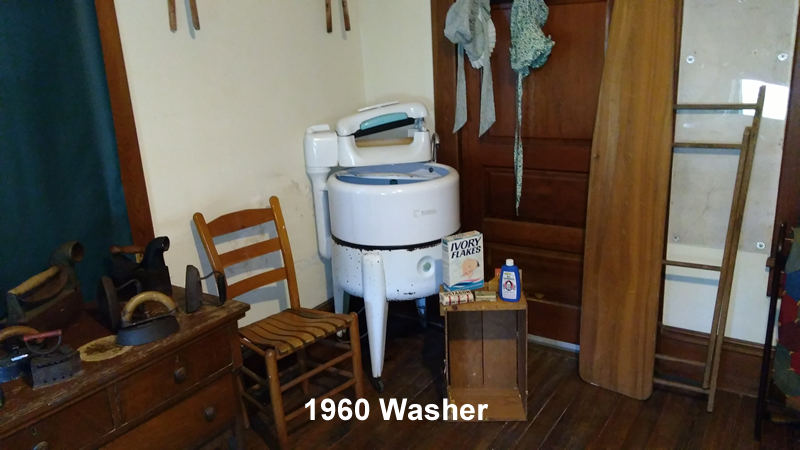 Gary has been especially busy at the museum getting the "Laundry Room" open for visitors. If you haven't had the opportunity to stop by yet, please do so. 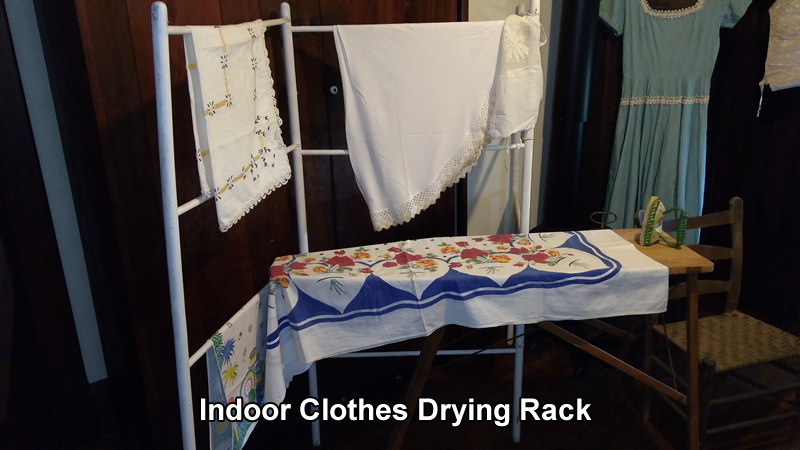 He has done a wonderful job of truning our former storage room into an authentic replica of an early 1900's laundry room.